Retech, a SECO/WARWICK Group company, will present advancements in vacuum melting systems at the October’s International Titanium Association – TITANIUM event in Las Vegas, USA and EuroPM in Bilbao, Spain. 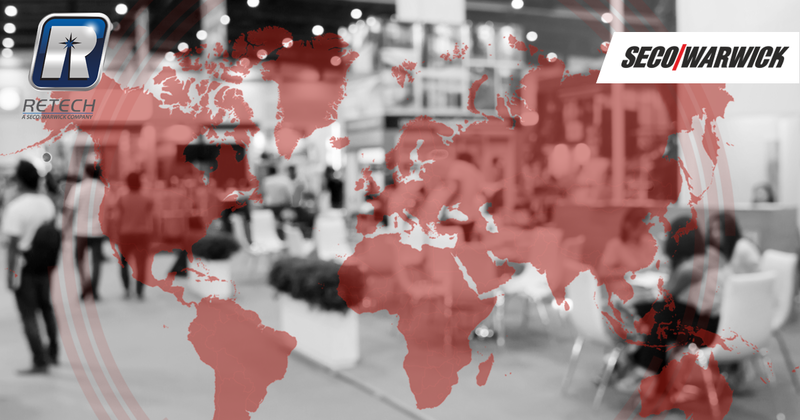 The former, held in Las Vegas, USA on October 7 – 10,2018 , is an opportunity to hear from leading industry executives and attend panel discussions on market topics that affect each industry segment. 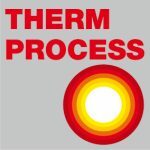 Retech will showcase its advanced process technologies: Plasma Arc Melting, Electron Beam Cold Hearth Melting, Vacuum Arc Remelting, Cold-Wall Induction, Titanium and Reactive Metal Atomizers at booth 617. During the latter event, the annual powder metallurgy congress and exhibition organized by the European Powder Metallurgy Association held October 14-18, 2018, at the 140 booth, Retech will focus on technology related to vacuum systems for powder metallurgy such as the Retech Gas Atomizer (ReGA) and Titanium Gas Atomizer (TiGA). These systems allow for inert gas atomization of a variety of different metals and alloys including titanium, aluminum, nickel and more. 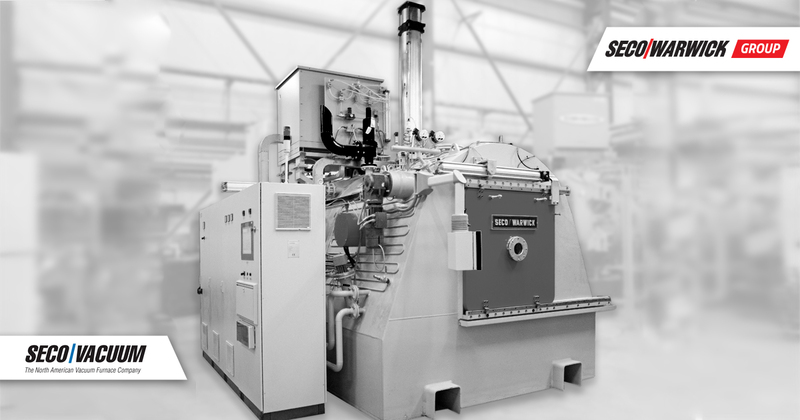 As the most fully integrated furnace manufacturer in the world, Retech provides customer access to a wide range of in-house resources, including technology, material and process development. Identifying customer needs, as well as understanding the importance of producing relevant, viable, and cost-effective technologies, is the foundation upon which the company is built.